We leveraged local chapters to elevate the membership marketing campaign while simultaneously encouraging member retention. We created a chapter resource landing page on the website for the campaign that included graphics, email templates, custom flyers and much more to help local chapters recruit members in their regions. 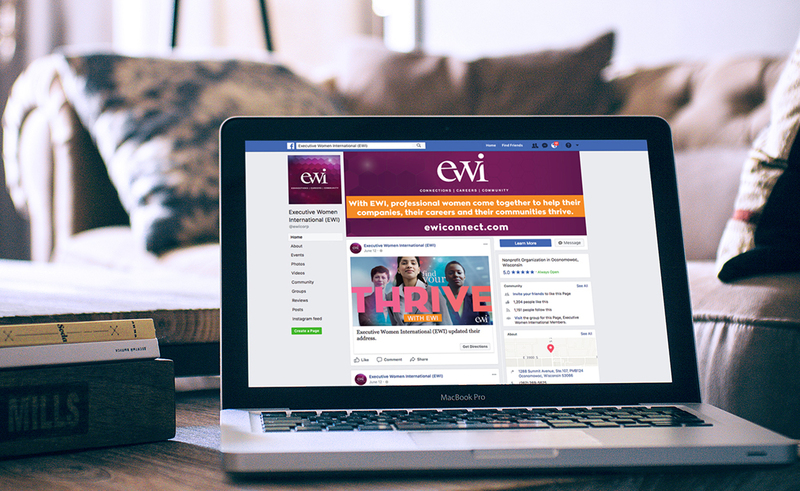 We also made all resources available with substantial presence on the EWI corporate website, including home page banners, a prominent home page button, a member landing page, banner graphics and video testimonials. Social media played a big part in the membership marketing campaign. Shareable graphics were made available for Twitter, Facebook, Instagram and Pinterest. A social media resource guide was also produced with information on how to make effective use of social media for chapters who are currently using social as well as those who have not yet started. 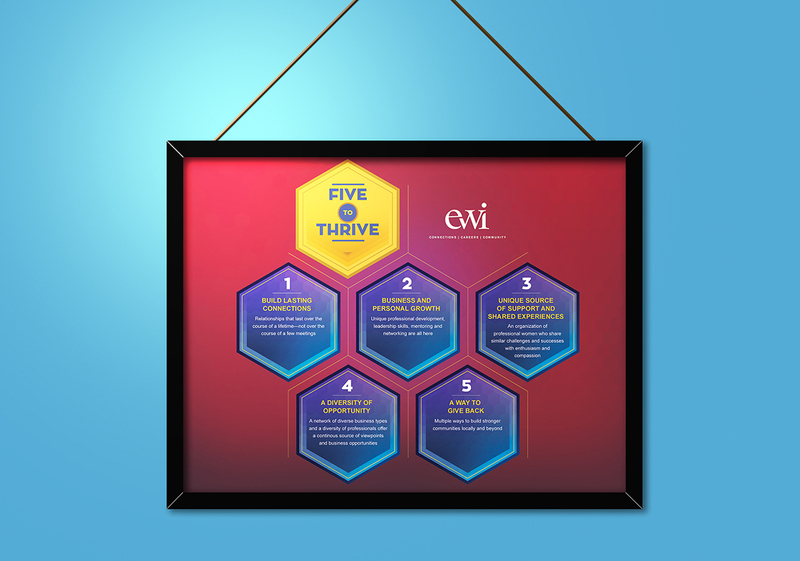 Overall, the campaign increased awareness of EWI and the impact the association has on its members. Click here to learn more about how you can cause a stir with an association membership marketing campaign.